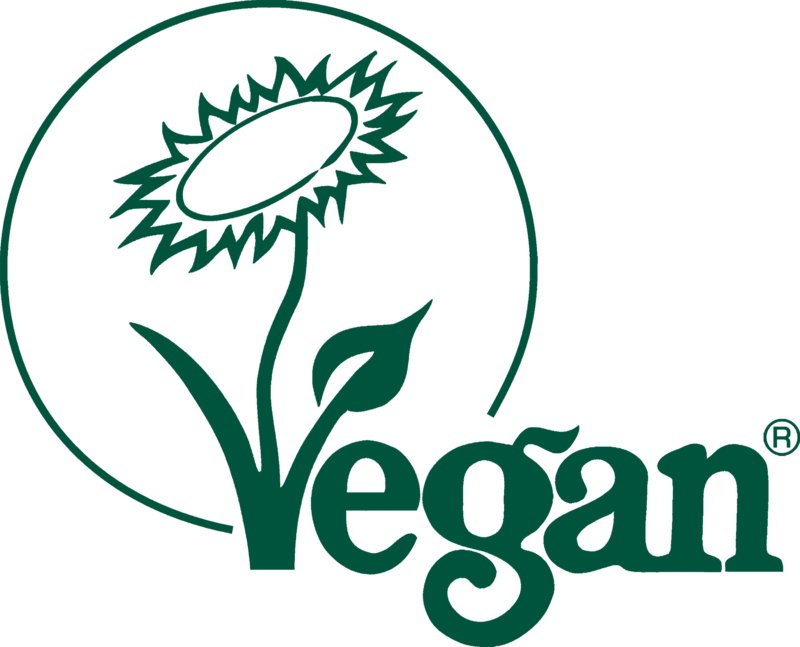 You can easy search for Vegan Polish online. For the shoes with shiny finish simple damp cloth will remove usual dirt. If you want that shiny polish though - coconut butter will do the job. For the Suable shoes clean those with wired brush. Please try to not keep our shoes in confined conditions, such as a box, a closed cupboard or a cabinet. The more you wear them and keep in breathable conditions the better they will serve you feet and stay lively longer.